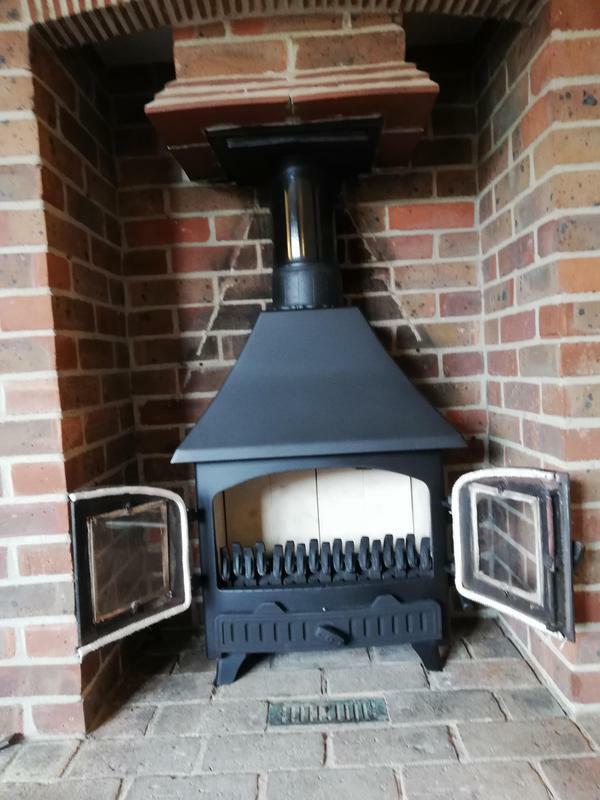 Chimney Sweep in Chelmsford, CM3 3JF. Covering Chelmsford and all surrounding areas. 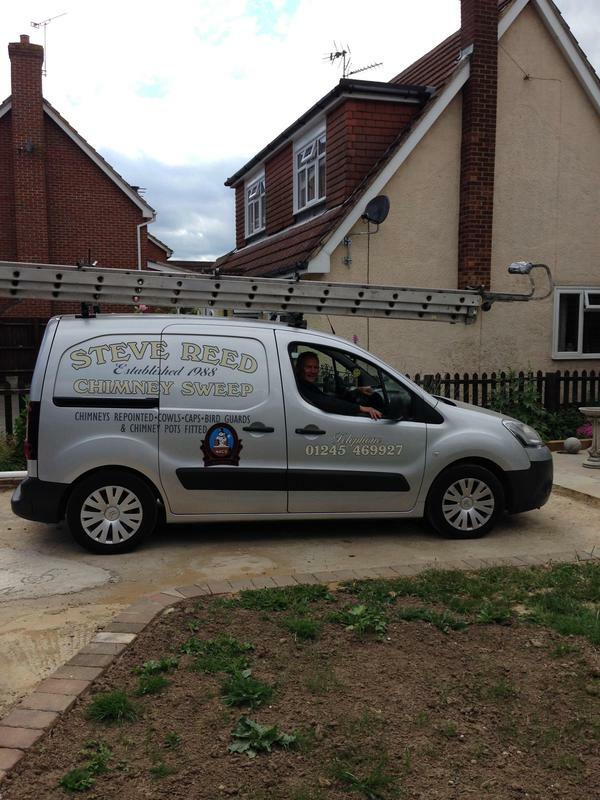 Steve Reed Chimney Sweeping is a professional, reliable family chimney service providing safe, clean chimney sweeping in Chelmsford and the surrounding area. 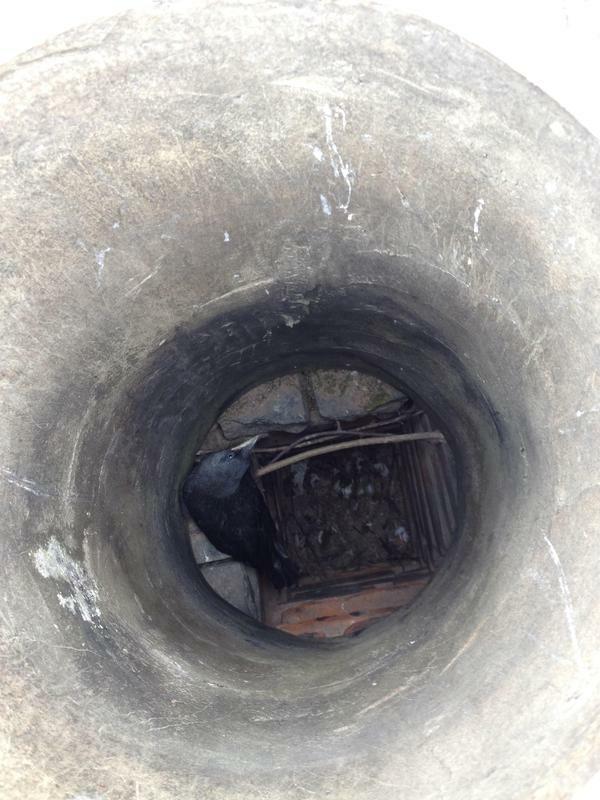 When you use a fire a deposit of soot builds up in the lining of your chimney. This is not dangerous initially but a build-up of too much soot can prevent smoke from being drawn up your chimney. This can result in smoke damage and potentially dangerous carbon dioxide emissions. 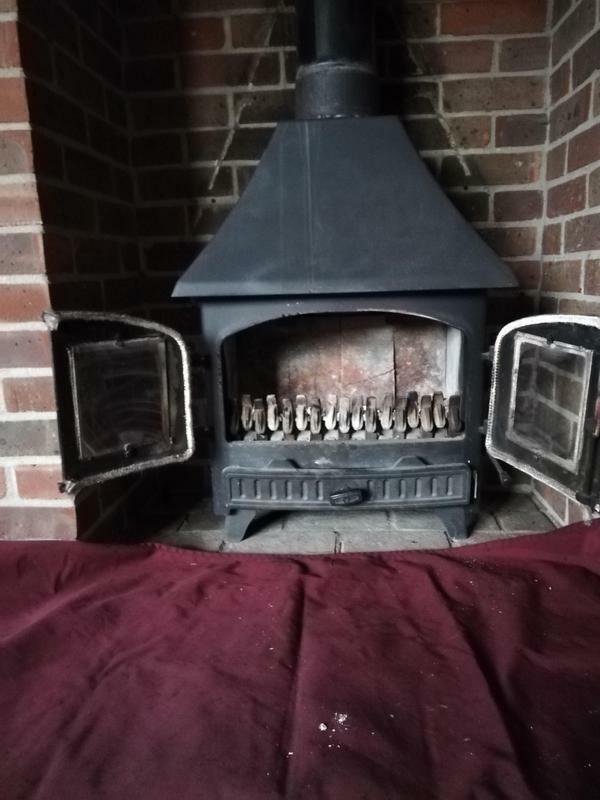 If you havent used your fire or stove for a while it is possible that there may be debris, such as birds nests or twigs in your chimney which can be a fire hazard and prevent your chimney from drawing properly. If you have an open fire or a wood or coal burning stove it is essential that you have your chimney swept. This will prevent the build-up of too much soot and could even save your life. 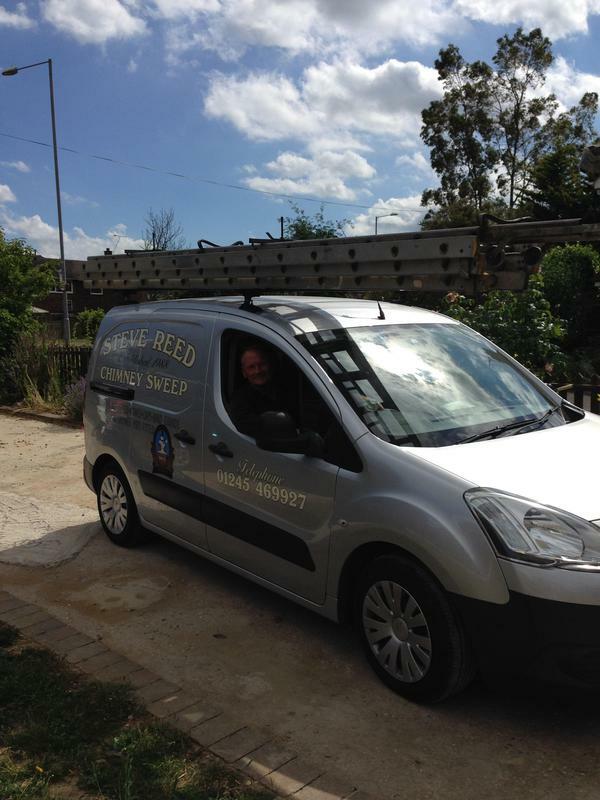 With 30 years of experience, Steve Reed Chimney Sweeping offers you a convenient chimney sweeping service conducted by a qualified, accredited and insured professional. 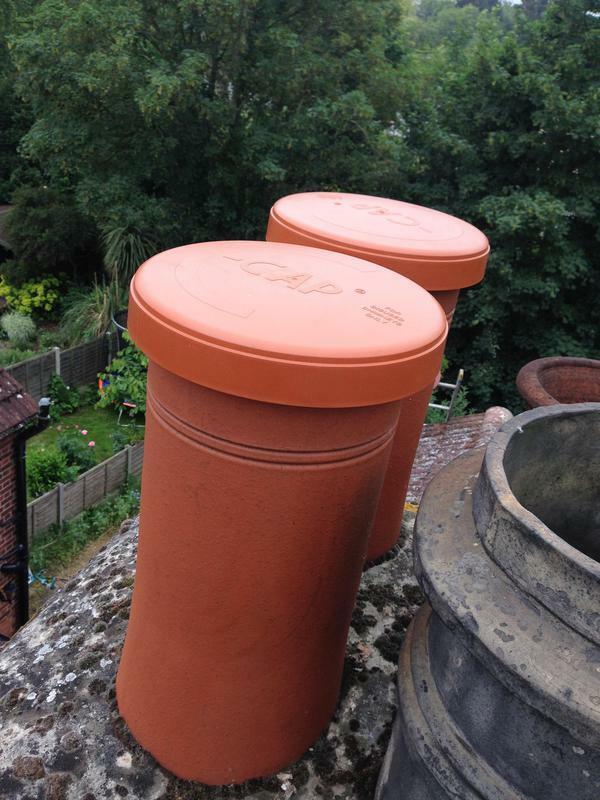 On completing your sweep, you will be given a certificate confirming the safety of your chimneys. We are happy to work in domestic and commercial settings. For more information about the full range of services that we provide please get in touch. 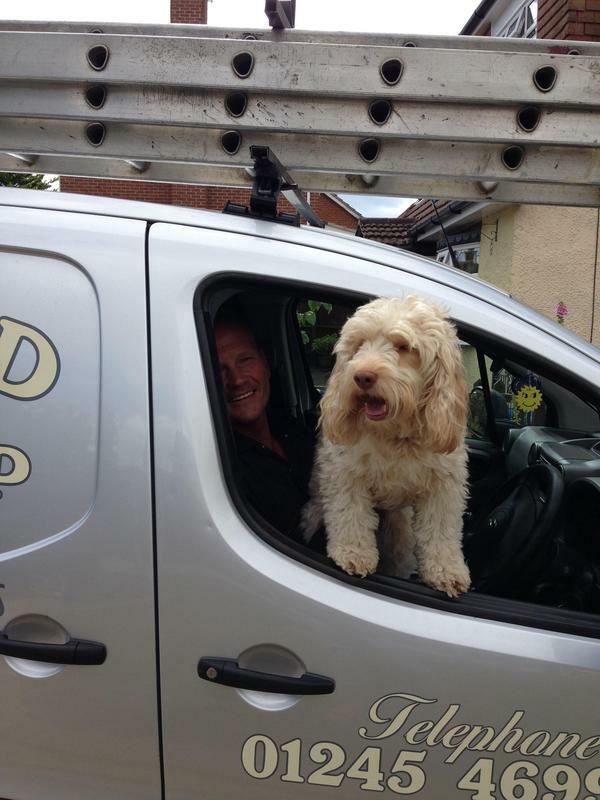 "Very pleased with the service today. 3 chimneys were thoroughly swept with no mess or dust. 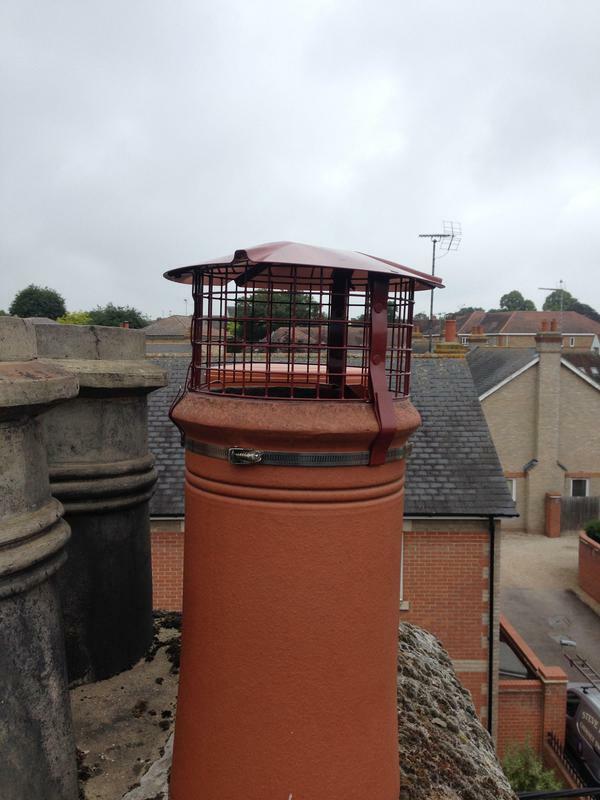 Chimney cowls and caps were fitted in a prompt and professional manner. Good value for money Would definitely recommend." "Very impressed with the work done. Steve's work was very clean and tidy. Would definitely recommend him." 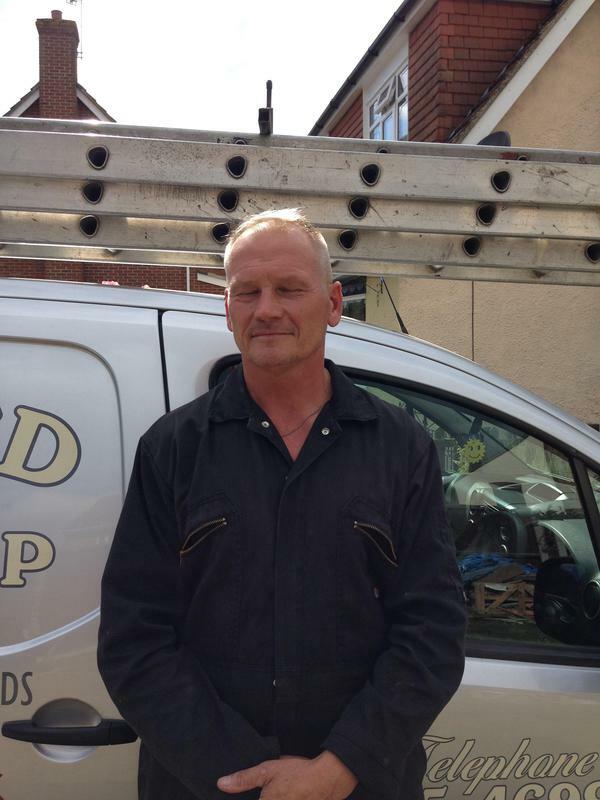 "We have been using Steve for 22 years and are delighted with his service." "Would use again, very happy."